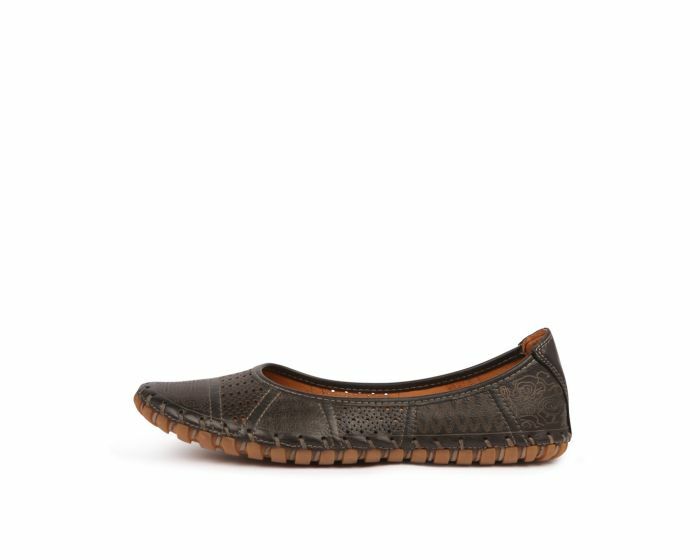 Offering premium practicality and a pretty finish, this durable ballet flat will be a firm favourite for your daily rotation. 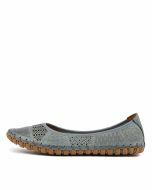 Perforated details on the upper give the shoe a feminine feel, while the high-traction, flexible sole will enhance your walking experience. The removable foam footbed adds to the design's comfortable finish, which makes it ideal for busy days on your feet!